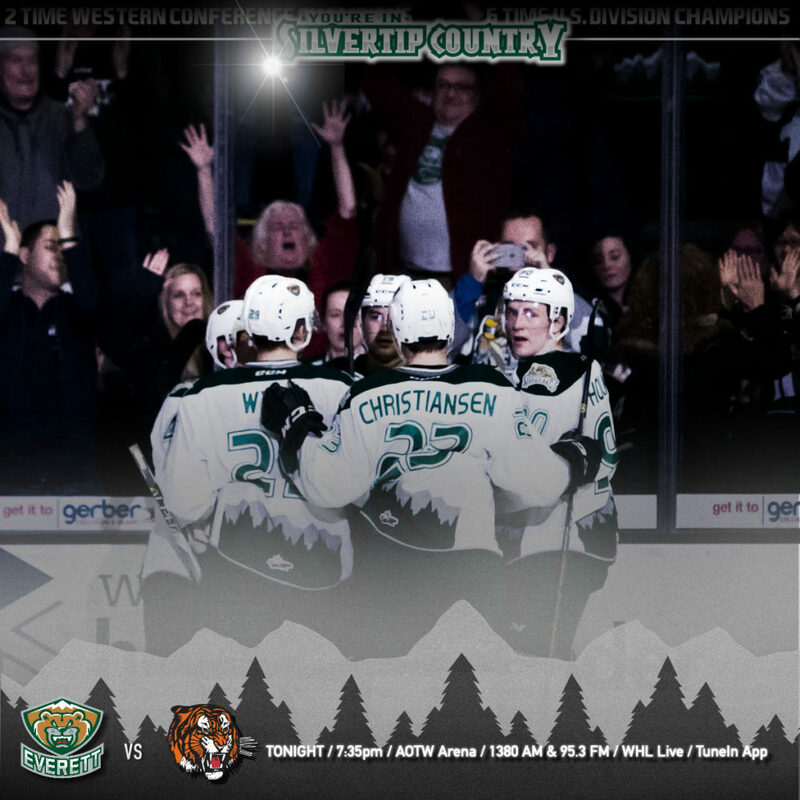 First and only meeting of the regular season … first meeting in downtown Everett since Dec. 2, 2016 … the Tips are 4-3-0-0 lifetime at home against Medicine Hat … the Silvertips have won four consecutive games and have scored 23 goals in that stretch … the Silvertips are 4-0-0-0 against teams from the Central Division … the Tigers have won back-to-back games and are 7-2-1-0 in the last 10 games … they are 2-0-0-0 against teams from the U.S. Division and enter today four points behind Edmonton for first place in the Central Division … the Tips are ranked #7 in the CHL Top 10 and hold a three point lead for the top record in the Western Conference. DID YOU KNOW? 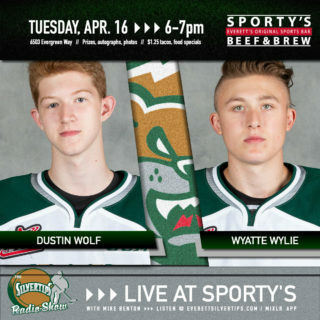 The Silvertips have made the playoffs every year since their expansion 2003-04 season … they have won back-to-back U.S. Division titles. 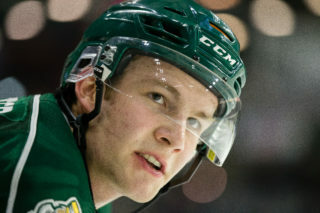 EVT 7 – SEA 2 (2-2-19): Silvertip captain and Minnesota Wild prospect Connor Dewar earned a six point night for his second career hat trick as the Silvertips threw 41 shots on goal and went three-for-nine with the man advantage, crushing the Seattle Thunderbirds, 7-2, before 8,317 fans at A.O.T.W. Arena on Saturday night in U.S. Division action. 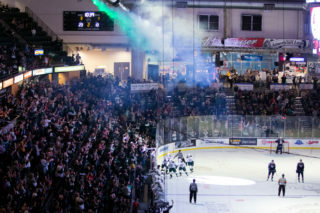 For the first time in franchise history, the Silvertips have recorded three hat tricks in three straight games (1/26/19 Zack Andrusiak vs. Lethbridge, 2/1/19 Bryce Kindopp vs. Seattle, 2/2/19 Dewar vs. Seattle). 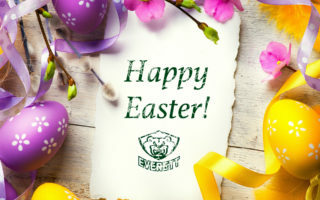 HATS OFF TO THE TIPS: The Silvertips have earned hat tricks in three consecutive games, a new franchise high … Connor Dewar had a hat trick and career-high 6 points (one shy of the single game franchise record) on Feb. 2 vs. Seattle … Bryce Kindopp and Zack Andrusiak had hat tricks in the prior games. 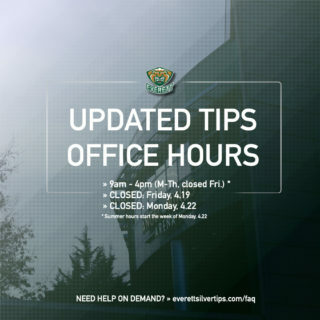 OPEN THE FLOODGATES: After enduring a three game losing skid where they scored four goals, the Silvertips rebounded to now run their win streak to four games, scoring 23 goals in that span. PITBULL IS TOP DOG: Tips captain Connor Dewar comes off of WHL Player of the Week honors, announced Monday … his 70 points are eighth in WHL scoring and 35 goals are tied with teammate Zack Andrusiak for third in WHL goal scoring.